It’s that time of the year again… TAX TIME! And it’s coming around very quickly. 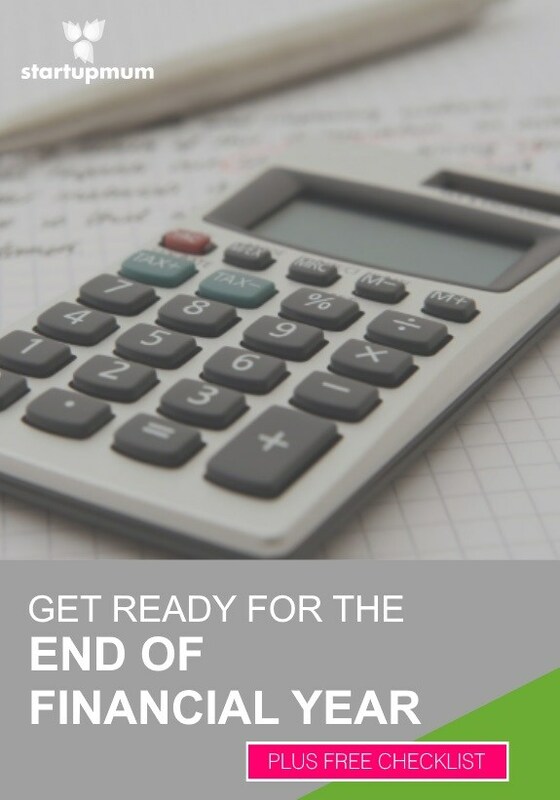 Now is the time to start getting ready for end of financial year (EOFY) so the panic doesn’t set in come 1 July. As an accountant I see many different ways in which a business (or individual) present their tax to me from the good old Shoe box of receipts all the way to a complete reconciled profit and loss and balance sheet. Wherever you may fall on that scale your accountant should always be willing and able to help. Following these simple guidelines will help take the stress out of getting ready for the end of financial year. If you use an accounting software package then most of the hard work is done. Make sure all bank accounts are reconciled and you have a recent back up saved ready to hand over to your accountant. If you are the shoe box type then it’s inevitable that your accounting costs are going to be much higher, to keep costs down you could try and organise the receipts into categories – i.e. fuel, telephone, materials, uniform, stationary etc. and even add them up in a spreadsheet or manually to have totals ready for your accountant. Your accountant usually does not need to see each individual receipt but they do need to have confidence in you and that your record keeping is accurate. 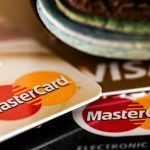 There are many other things that you can do in order to make the end of financial year less daunting and to keep costs down. Having a checklist can be a great help. There is a link to a Business Checklist at the end of the article that will assist you in collecting these items and ensuring all records are included, accurate and up to date. For those of you who just need to do an individual tax return, most of the time your accountant can access some of the information already, like wages, bank interest or dividends, but this is not always the case so best to be prepared. Depending on your situation it will depend on what you need to bring, but for most individuals who are employees, some typical items to have ready include; payment summaries, interest received from all bank accounts, dividends received, any other income, private health insurance statement, logbooks/diary evidence of business use of car/phone/internet, any deductions (receipts) you may have and your bank details so your accountant can have any refunds directly deposited to you. Centrelink Payment Summaries are no longer sent to individuals unless requested, but your accountant can access this information from the ATO. If you have an investment property then be sure to gather rental statements (from a real estate) or total rental income if self-managed, loan statements (or total interest on mortgage relating to rental property), water rates, council rates, insurance, repairs and maintenance costs, depreciation schedules (if any) and if you sold a property in the financial year then purchase and sale documents will also be needed. The more information you give to your accountant the less time he or she needs to spend chasing up more information from you or other sources making it an easier and less stressful process each year. You can access the Business Client Checklist here for free.